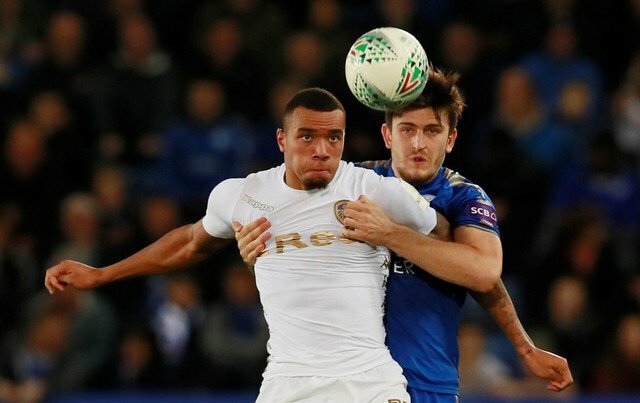 Leeds fans are split on Jay-Roy Grot after the 19 year-old scored twice for the U23s on Saturday. Grot signed for Leeds last summer for a fee thought to be in the region of around £1.5 million. After an unsuccessful spell with the first team, the powerful striker was relegated to the U23s, for whom he scored twice in a 2-0 win over Hull on Saturday. Grot had his fair share of chances in the match, and opened the scoring in the second half from a corner. He then added his second with a late break, firing the ball low past the Hull keeper. The 19 year-old attacker was signed from Eredivisie side N.E.C. last summer with high expectations, having scored six goals in 35 appearances as a teenager. His Leeds career got off to the worst start possible though, failing to score in his 14 league appearances for the first team. Fans now can’t decide what to do with the youngster, as many fans have called for him to be given a second chance. After all, his 14 appearances in the Championship were all as a substitute. His performances in the first team didn’t do much to inspire any hope of a revival in form though, so the jury is still out. Think he needs a full season there before even deciding on where he fits in. He is young. Play him in U23 next season aswell.